The Honda India Talent Cup will be expanded this season, with a new category to be added for NSF 250 bikes that were raced in Moto3 in 2015. This will allow India riders, who are mostly accustomed to modified production bikes so far, to get an opportunity to ride purpose-built race bikes in their home country. The NSF 250 has already been in use in the Thai Talent Cup for several years and Honda believes bringing it to India will make it easier for local riders to adapt to international competition when they step overseas. 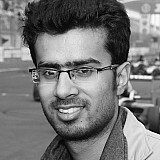 “My strong belief is that it will be a major game changer in terms of having the rider skill - the right rider skill to compete in first at Asian level and then the world level,”Prabhu Nagaraj, Vice President, Brand and Communication, Honda 2 Wheelers India told Motorsport.com India. “Once we introduce that category probably there will be a fasttrack available for our riders. 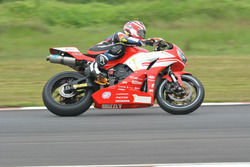 “We’ve seen riders [like] Rajiv [Sethu] and Senthil [Kumar] who were riding [in] the Thai Talent Cup. When they come back and ride their skill is entirely different, the confidence level is entirely different. 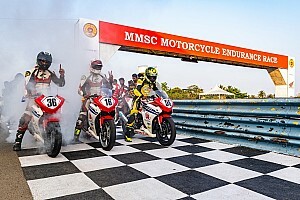 FMSCI has currently set a minimum age limit of 13 for professional motorcycle racing in the country. Nagaraj says Honda already allows riders below the age of 13 to test the CBR 150 outside race weekends, and the manufacturer is willing to introduce even smaller capacity bikes in the future, especially if the age limit is lowered. 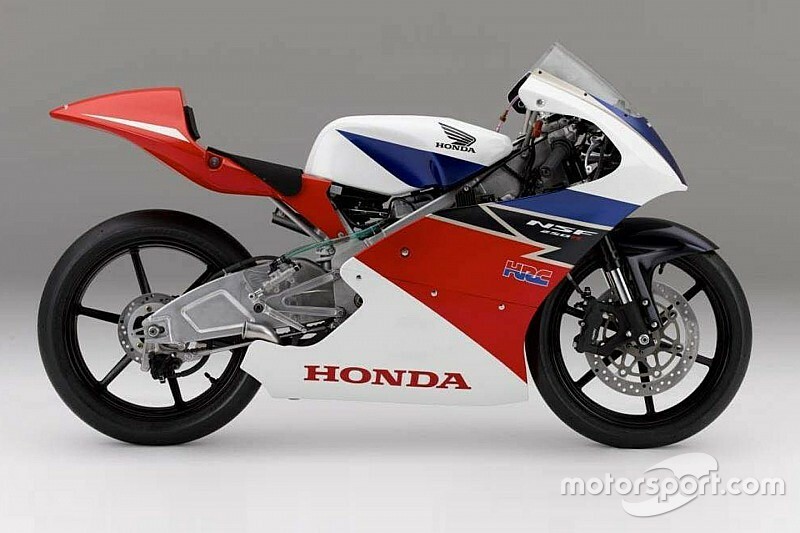 “The current 150cc bike which we are using for the Talent Cup, the under 13 riders we have identified are riding on that on a training level [but] not on competitive level,” he said. “But if the need be in the future we may come up with a separate segment as per the requirement because development required made us get these 150cc bikes for our riders which they are riding now - and on 100% slick tyres which was not possible maybe two years back or a year back.